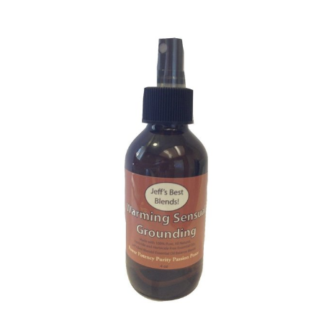 Raw Organic Living CBD Rich Hemp Oil 1 oz-100 MG - Jeff's Best! 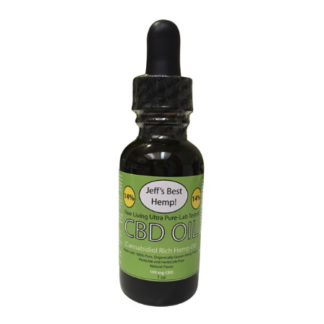 (1 oz-100 mg) size Raw Living CBD Rich Hemp Oil. Cannabidiol has noteworthy and promising research in Holistic Medicine. 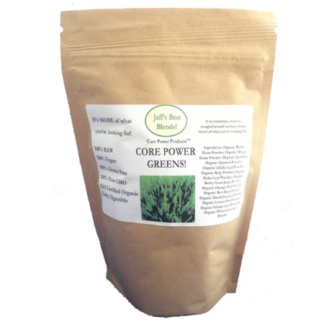 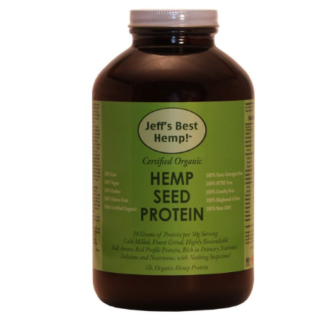 CBD content 100mg per 1 Fl Oz, in a base of Omega 3,6,9 fatty acids and GLA (gamma linolenic acid). 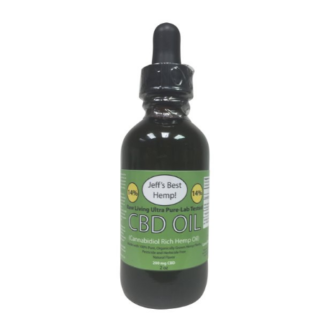 *Our CBD content is our completely Raw and Unique proprietary form of 100 MG’s per 1 Fl Oz., in a 40% CBD/60% + CBD-A Ratio, as is found in nature for highest bio-availability. 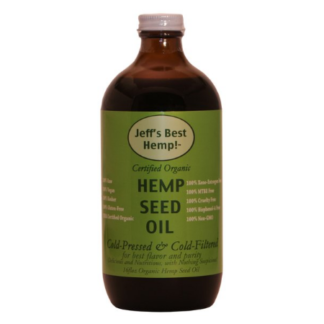 *Our base is our already best selling Certified Organic Raw Cold Filtered Hemp Seed Oil, rich in Omega 3,6,9 fatty acids and GLA (gamma linolenic acid)(a powerful activator), providing superior bioavailability, synergy, and optimal uptake by the body.